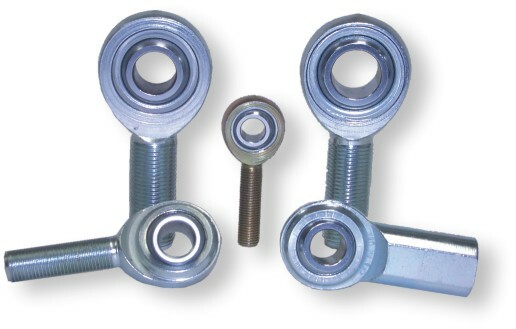 Pro Street Wheelie Bar Kit [S-2005] - $389.95 : Bear's Performance Parts, Gettin You Hooked Up! 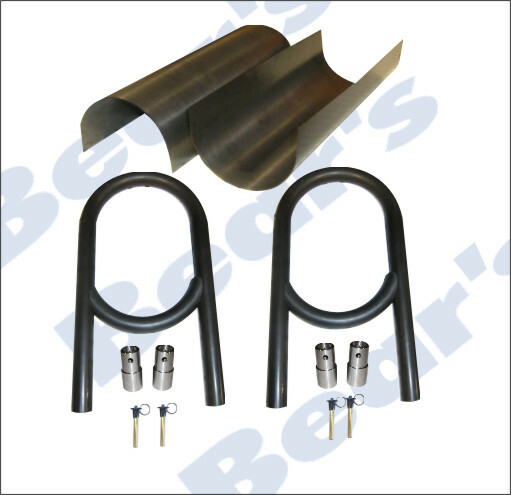 Bear's Pro Street Wheelie Bar Kit features an extruded and polished aluminum flat bottom bar. Upper bars are spring loaded. Overall length is 44" and include our Sportsman Poly wheel and housing mounting brackets. 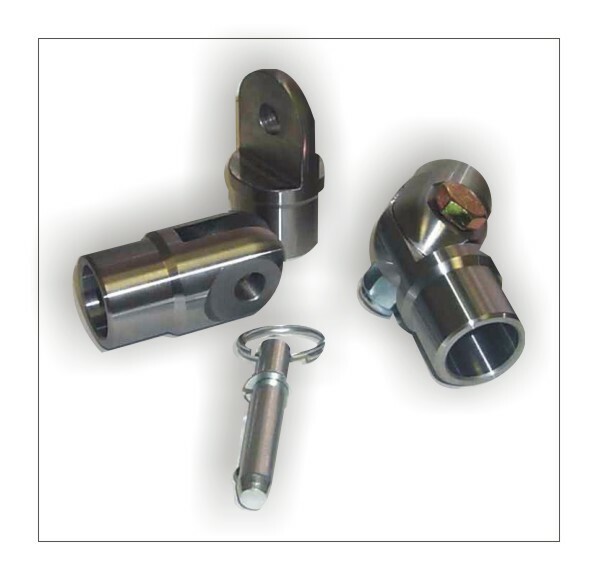 Perfect for Pro Street, Stock applications.